Tired of hauling your boat to get it cleaned? Well fret no more. At Poseidon Cleaning Services we come to you. At the cottage, at home, at the marina or wherever your prized boat may be, we do the work right there on the spot! And the best part is we bring everything with us so you don’t have to. Boats & Water Craft catch some of the most ardent stains, grime and fungal outgrowths in their years of service. One easy way to get rid of these dirty stains is to use a pressure washer along with the right detergent. Boats that have been exposed to the elements for too long tend to lose their shine and appeal but when cleaned properly they tend to regain their beauty. Moreover, regular cleaning helps save money and time in the long run. 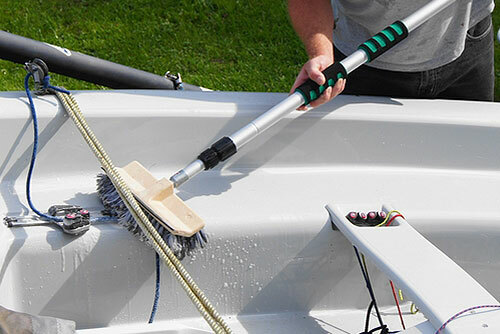 Wash and wax your boat on an annual basis – more often if left in the elements. When it comes to Gel Coat and fiberglass, the sun is the enemy. 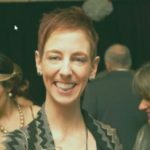 Our staff is experienced in washing, waxing and cleaning hulls with our professional washing system and techniques. Easy. Convenient. Two options for every need and budget. 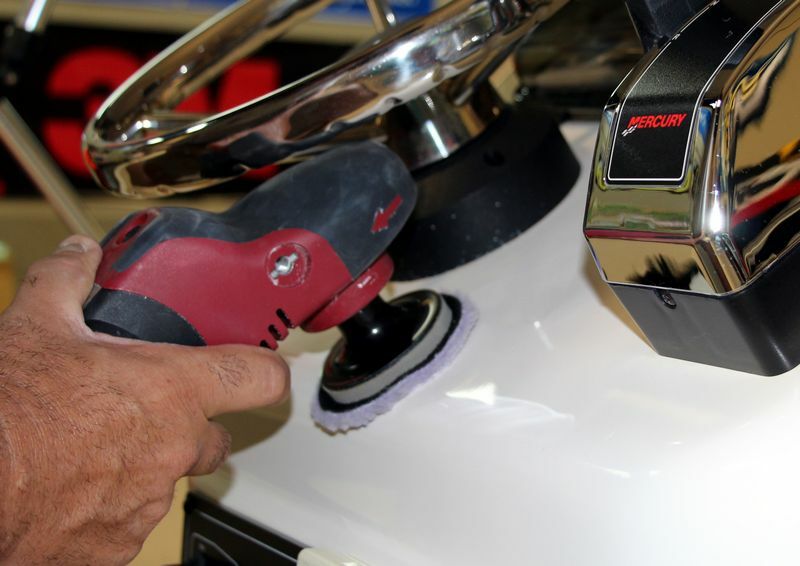 We take special care to remove built up grime from the boats surface using only marine grade soaps. We effectively remove that difficult to remove scum line that built up over the course of the boating season. We apply a marine grade wax to help protect your investment from constant exposure of the sun. We scrub all surface giving them a deep clean. All areas are thoroughly vacuumed. Spills, grime and dirt are removed when the Carpets and Upholstery are shampooed. Windows are cleaned and hand polished. 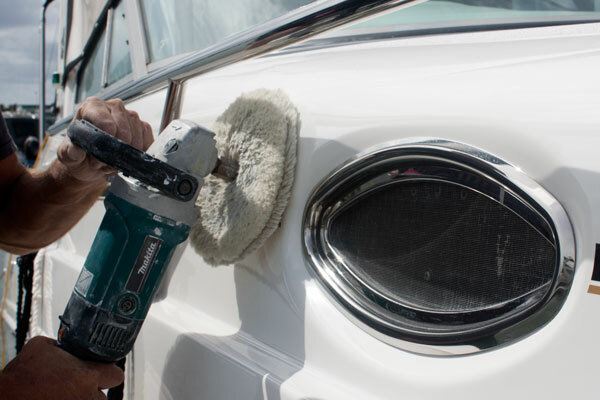 A vinyl conditioner is applied to prolong the life of the seats.